South Africa’s Morne Morkel and Hashim Amla played key roles in the teams obliteration of New Zealand by six wickets in the second ODI at Napier. Virat Kohli produced an absolutely jaw-dropping spectacle for Hobart fans as he smashed 133 from a meagre 86 balls to give India some hope of reaching the Commonwealth Bank series final against Australia. Kevin Pietersen proved to be England’s saviour as he smashed a highly entertaining knock of 62 runs from 52 deliveries in the final Twenty20 International at Abu Dhabi. Australia secured their spot in the finals of the Commonwealth Bank series when they demolished India in front of delighted fans at Sydney. 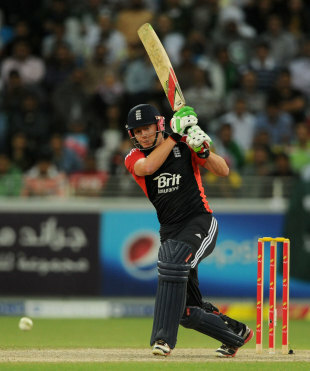 Jonny Bairstow’s 60 run blitz gave England a much needed win in the second Twenty20 International at Dubai. 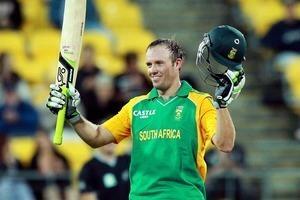 South African Captain, AB de Villiers, displayed one of his finest knocks against New Zealand in the first ODI at Wellington. Sri Lanka continued their red hot run as they stunned Australia in front of their home crowd at Hobart. Sri Lanka gained revenge against India, after the two sides drew the last time they met, by clinically breaking them down in front of Brisbane fans. Pakistan gave England a run for their money when they defeated them in the first Twenty20 International at Dubai by eight runs, after losing the ODI series 4-0. South Africa survived a final over showdown as they triumphed over New Zealand in the third Twenty20 International at Auckland.